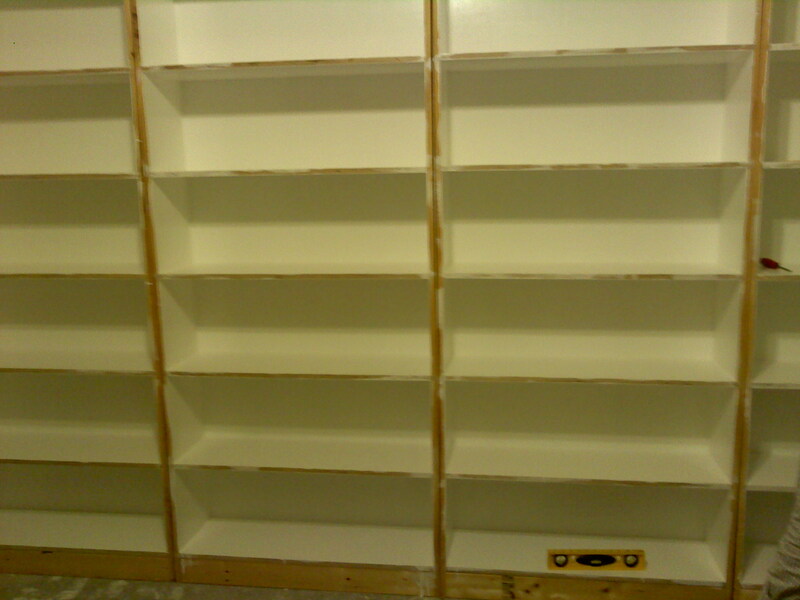 For those interested, my Dad and I just completed bookshelves in the office at my house. Six months seems like a good pace if you ask me! 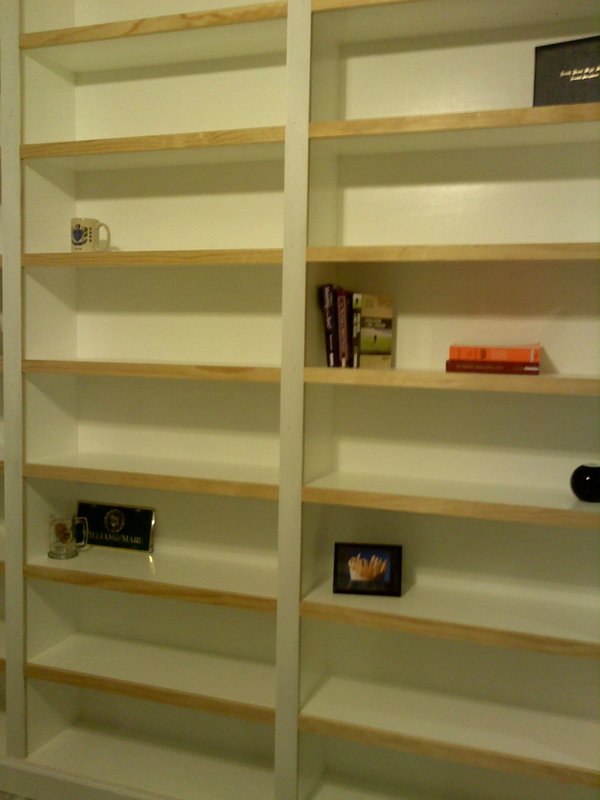 Other bibliophiles will share in my joy. 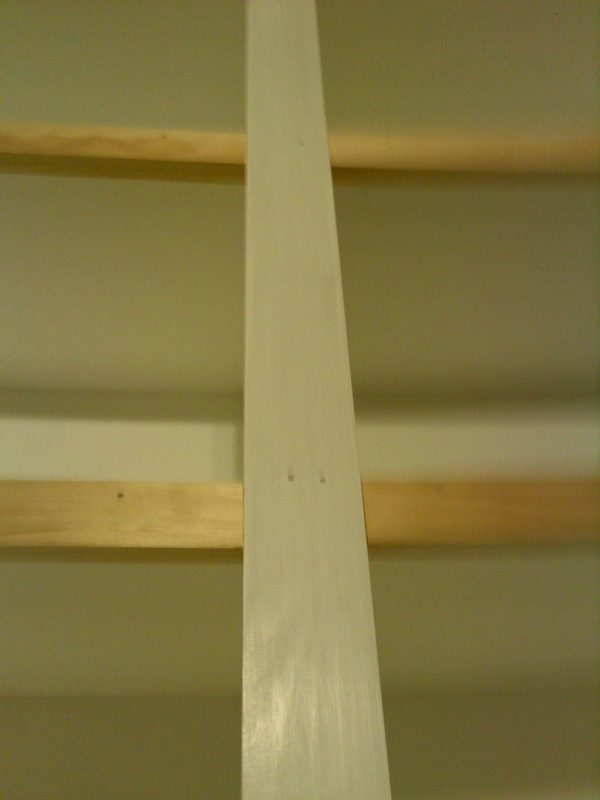 For our first major carpentry project, I think it was a success. 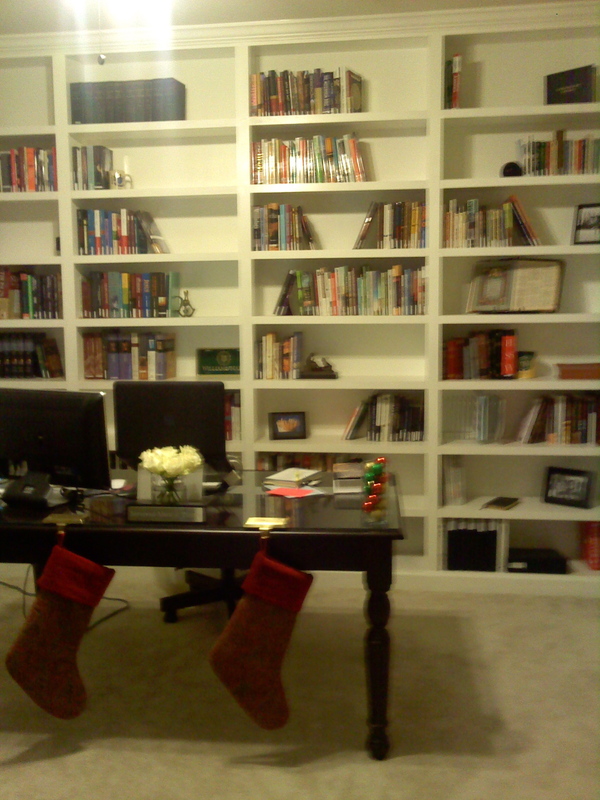 Right now I am reading through several books. 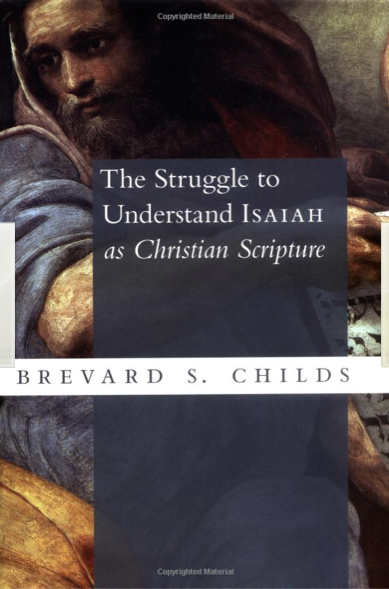 I am finishing up Brevard Childs’ interesting study of the book of Isaiah in which he explores The Struggle to Understand Isaiah as Christian Scripture. 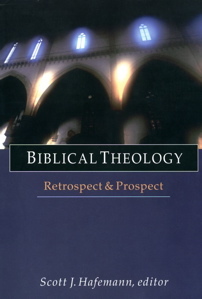 This book is part touches on issues of Biblical theology, hermeneutics, patristic theology, history, philology, exegesis, and much more. 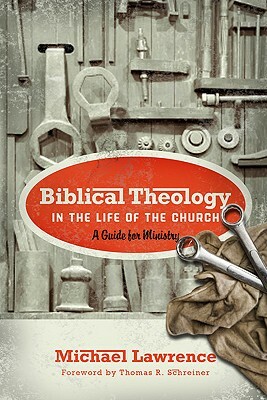 On a more practical level, I picked up Michael Lawrence’s newest publication, Biblical Theology in the Life of the Church: A Guide for Ministry. Due to my current course of study, Iam interested to see just how Lawrence treats this important subject. Further, I am planning on attending The IX Marks conference at Southeastern Baptist Theological Seminary on this very topic in the fall. 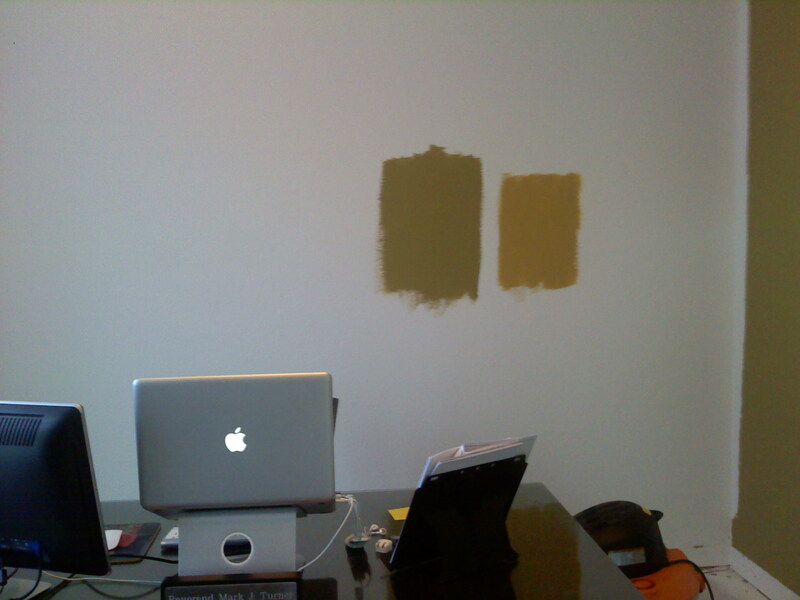 I am also getting a chance to sit down with Dave Black’s The Jesus Paradigm. He is one of my favorite professors and bloggers and I expect to be thoroughly challenged as I read this work. 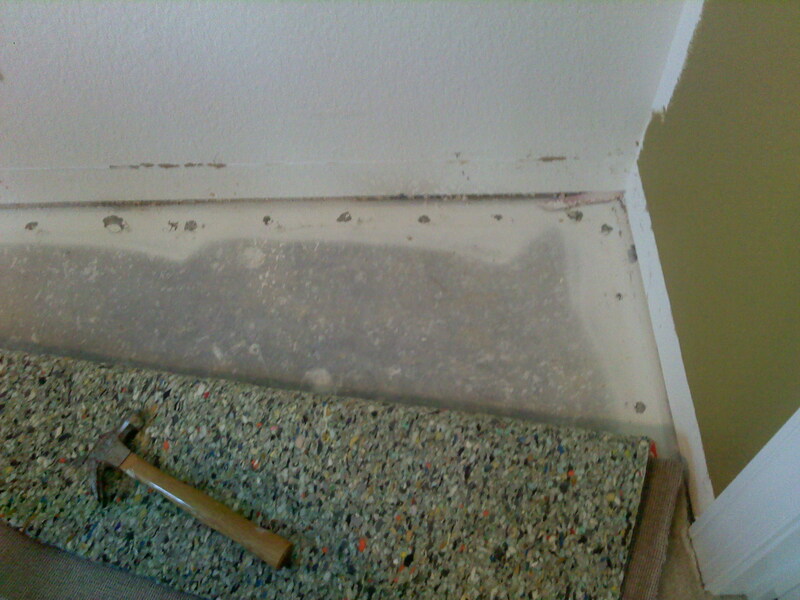 While I’m at it, I’d encourage you to pray for Dave and his wife, BeckyLynn, as they travel to Ethiopia. You can read more about their work in Ethiopia at his website. As usual I am continually buying and borrowing books. 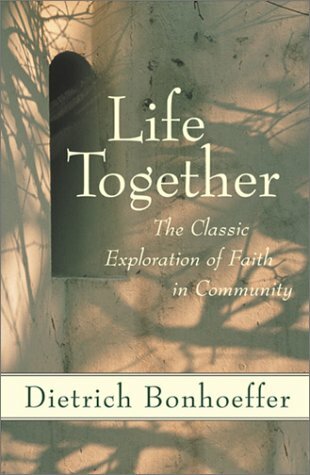 I feel it important, as a Christian, to constantly be reading and learning. 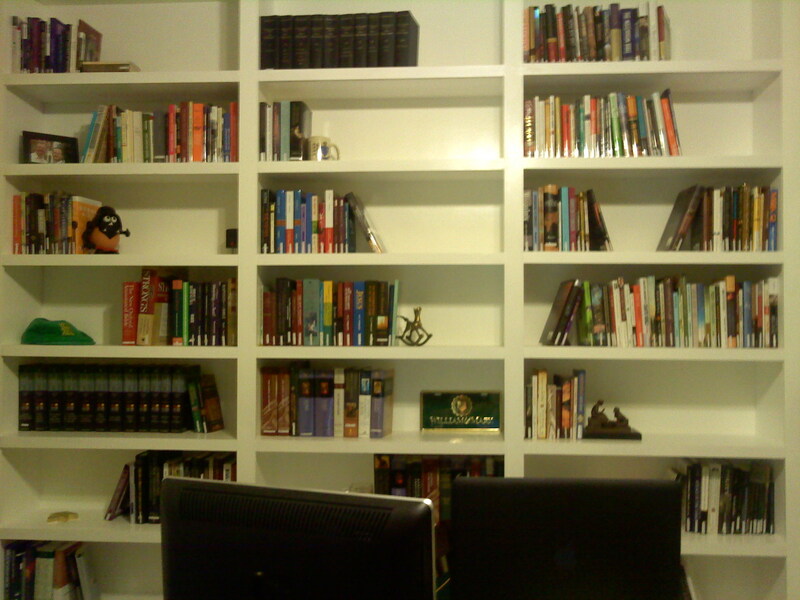 One of my goals is to build a modest library as a resource for my faith community. 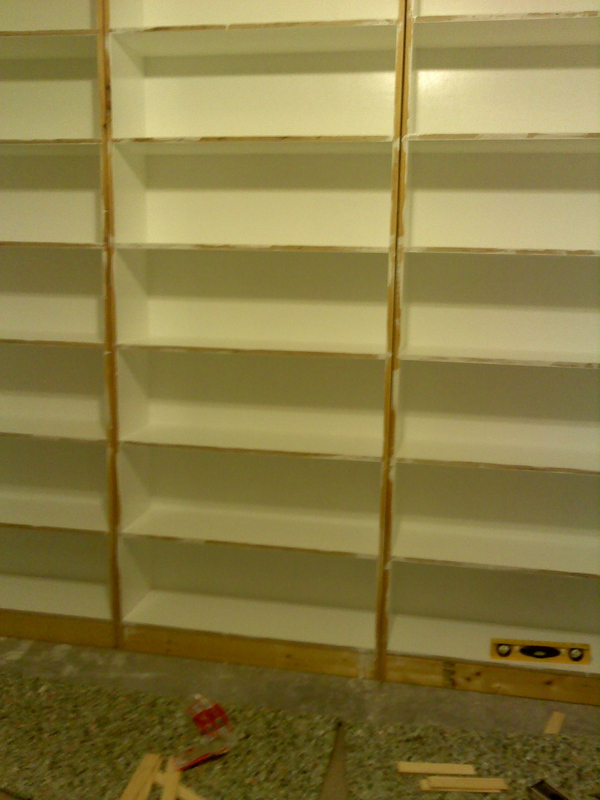 I am always willing to lend out books and other resources I have to those who are interested. 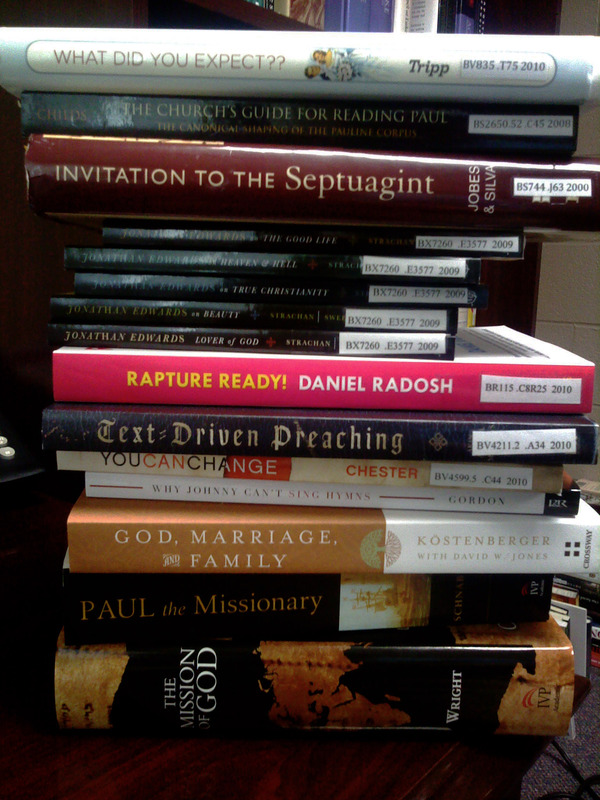 Here are few books I have just recently acquired that I am planning to read in the next few weeks. 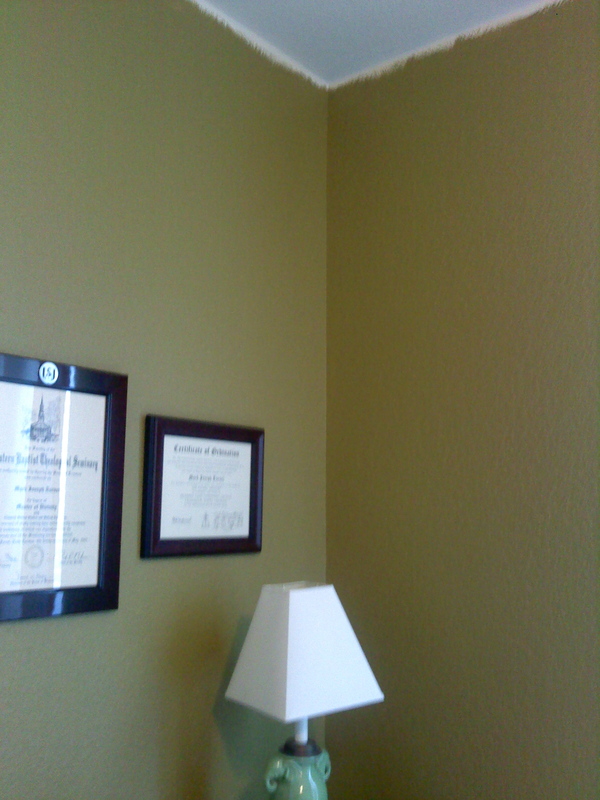 I recently was the winner of a Dave Black online contest. 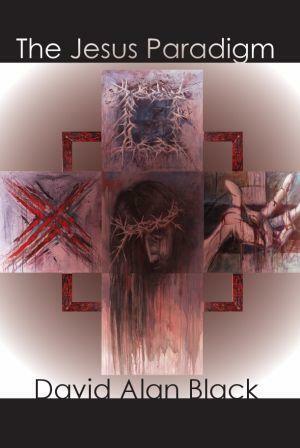 As a result I am promised a copy of his book, The Jesus Paradigm. Dr. Black (who insists that we call him “Dave,” or “brother”, or something Biblical like that) has been a challenging influence in my life. 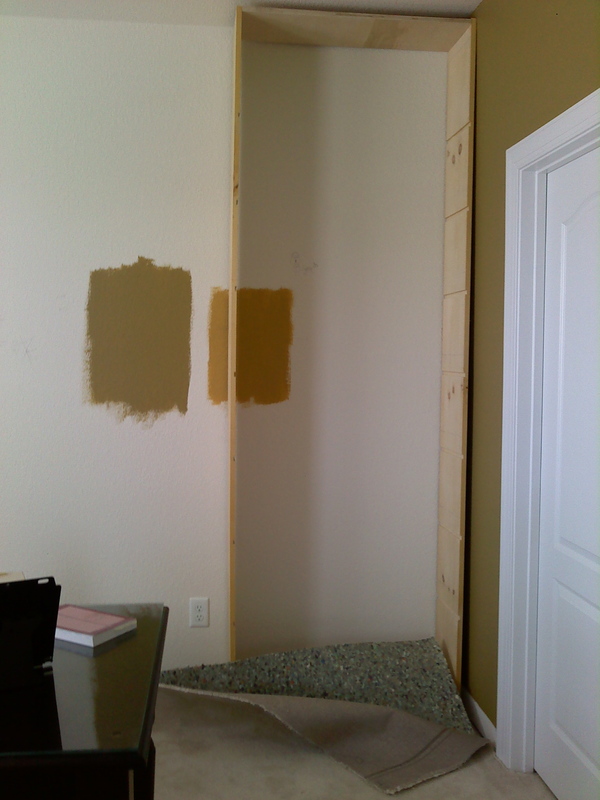 He is constantly encouraging others to serve Jesus in every area of their life. I am always amazed by his intelligence, humility, godliness, and missionary lifestyle. 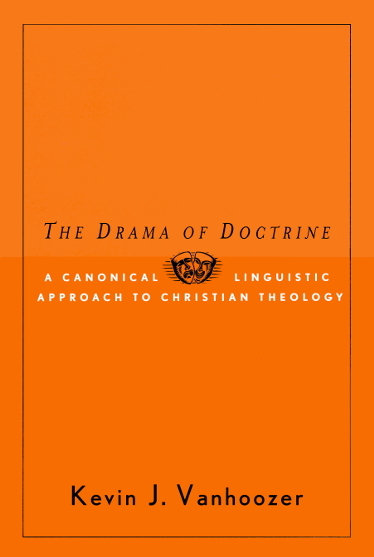 Sitting on my shelf is also a copy of Kevin Vanhoozer’s The Drama of Doctrine: A Canonical Linguistic Approach to Christian Theology. 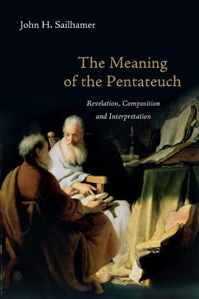 This book was very useful to me in seminary. I am looking forward to having my own copy and reading it in its entirety. 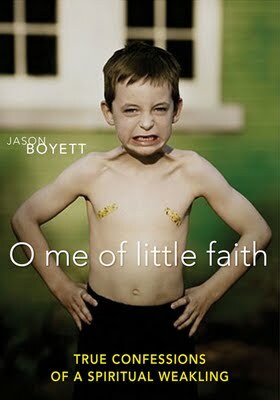 Zondervan has been kind enough to send me an advanced copy of Jason Boyett’s newest book, O Me of Little Faith: True Confessions of a Spiritual Weakling, for review. After reading the introduction and first chapter I already have mixed feelings about the work. On one hand I find the vulnerability and honesty admirable, on the other hand there are already serious methodological, theological, and philosophical flaws. 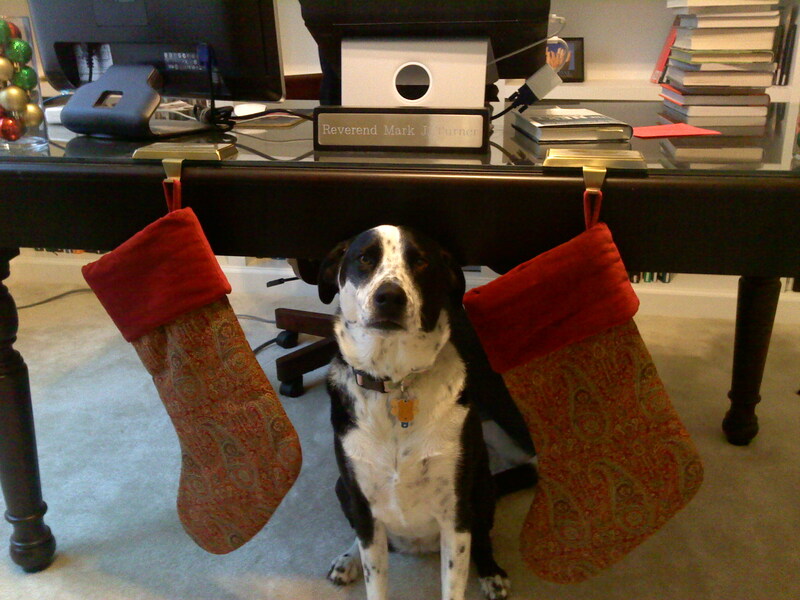 I do not want to come to any premature conclusions, so after I finish reading it, I will post a some thoughts. 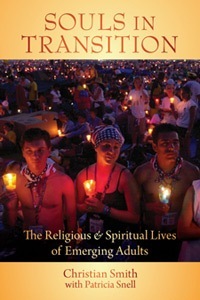 Another book on my immediate reading list is Christian Smith’s treatise on young adult spirituality, Souls in Transition: The Religious and Spiritual Lives of Emerging Adults. I am hoping this book will provide some cultural insight into current trends in spirituality. My goal is to gain tools to understand and communicate the gospel to young adults. 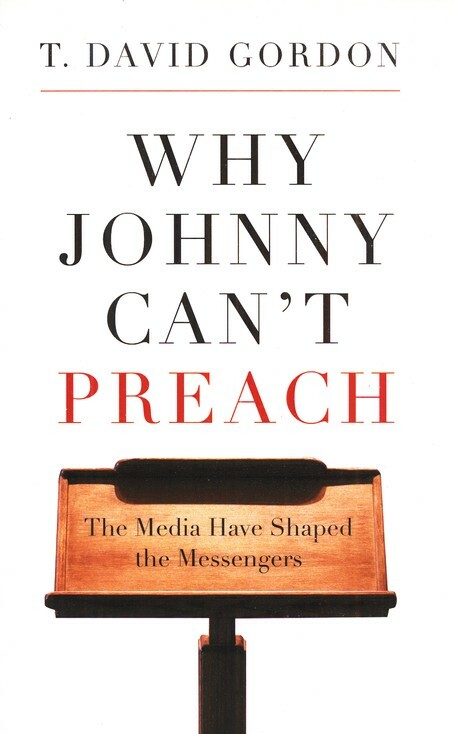 Finally, I am giving in to the myriad of recommendations and reading T. David Gordon’s Why Johnny Can’t Preach: The Media Have Shaped the Messengers. 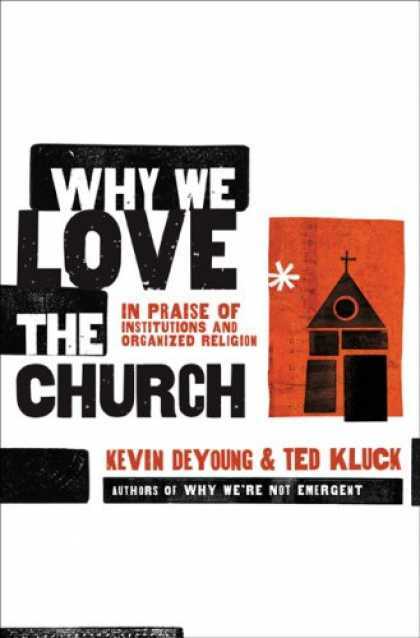 I have read recommendations for this book from David Nelson, Kevin DeYoung, J. D. Greear, and many others. I figured I might as well peruse this little paperback and see what all the fuss is about.